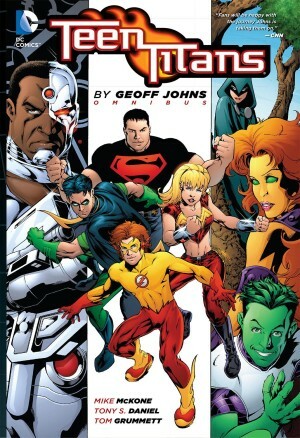 Geoff Johns hit form towards the end of the comics reprinted in volume one, but the content that opens it is very poor indeed. This, though, is prime material, the sort of stuff that people are recalling when they become misty-eyed about how good Johns’ Flash was back in the day. He’s really in the swing of things and his scripts are accompanied by the detailed and thoughtful art of Scott Kolins, whose spectacular double page spreads look even better on oversized glossy paper. 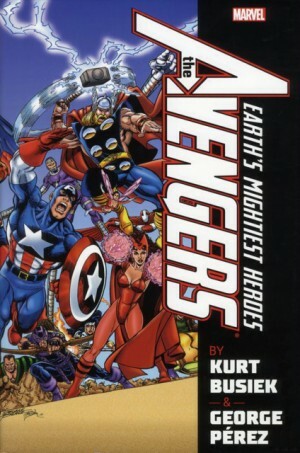 The material gathered here was originally printed in books titled Rogues, Crossfire and Blitz, and, barring a couple of makeweight chapters, fans of well-plotted, fast-paced and enticingly drawn superhero action aren’t going to find much better than the content here. 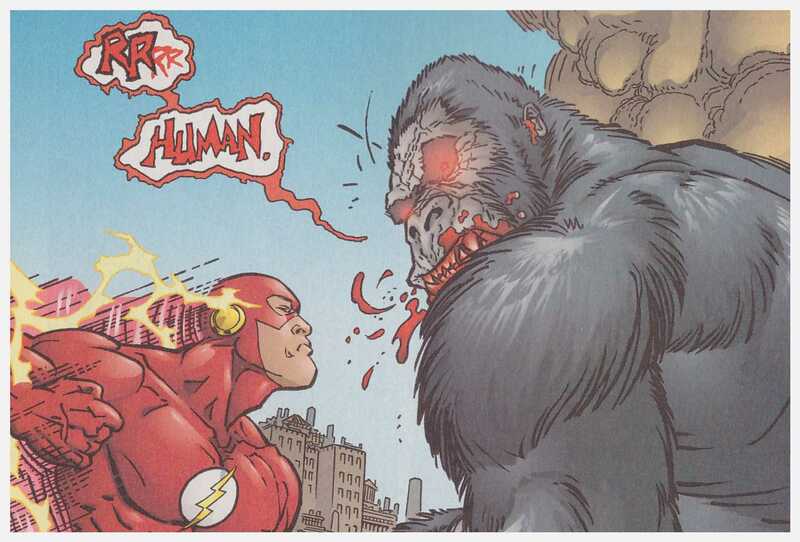 The first portion of the book has a collection of villains working behind the scenes to make life difficult for the Flash rather than confronting him directly. 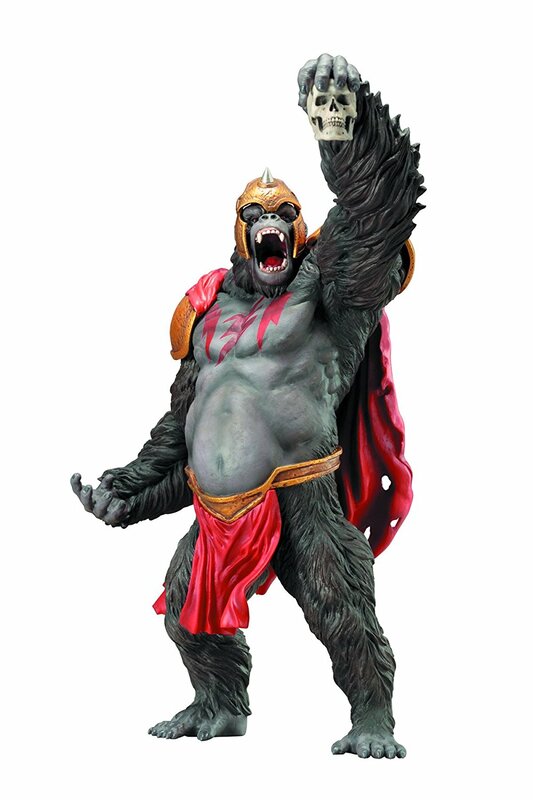 They’ve been targeting his friends, and causing little accidents that result in the likes of fearsome telekinetic Gorilla Grodd being let loose in the city. Or his old friend Chunk reverting to an out of control human black hole. Johns also continues introducing new foes for Flash, but he gives them some interesting motivation, so even the most lightweight of them, the teleporting Peek-A-Boo, comes over relatively sympathetically. So does the walking radioactive pile Fallout, although it’s less likely you’ll find the pity in your heart for the deliberately snotty new Trickster. 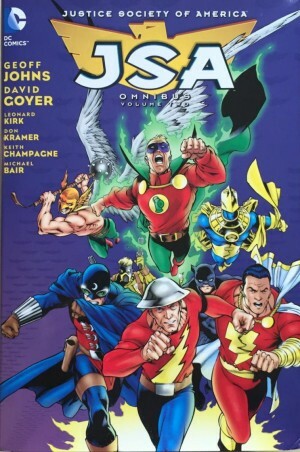 One excellent piece of plotting that typifies the excitement Johns provides concerns the mysterious leader of the new Rogues Gallery choosing to reveal the gang to the Flash. Precisely as she does so Keystone City also comes under attack from the Thinker, now an electronic mind lurking in the hardware throughout the city. 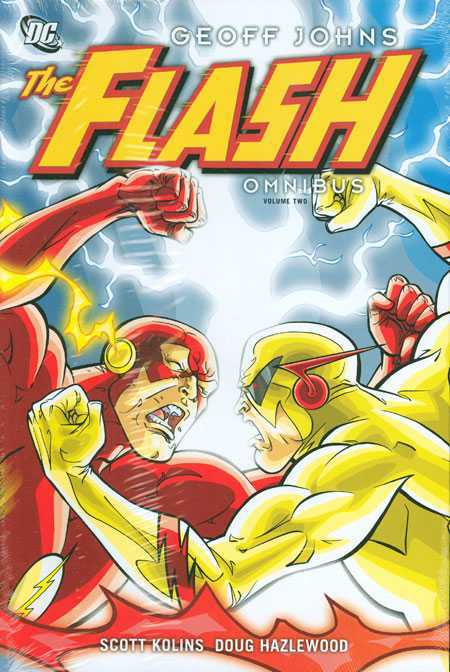 Flash is torn between two threats, both seemingly beyond his ability to deal with. 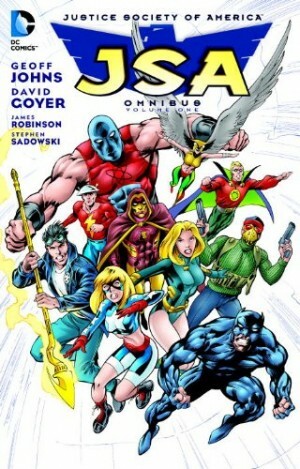 Almost all Flash’s familiar foes from over the years are between the pages of this hardcover, with individual chapters delving into exactly how Captain Cold, Pied Piper and police profiler Hunter Zoloman became the people they are. Guest stars abound, and Johns is excellent at catching up with those who’ve been supporting characters in the past, and in some cases not seen for years. Kolins packs his work with detail, but never sacrifices the storytelling, and when he does open up for a full page illustration or double page spread it’s not the predictable action shot, but a portrait, or the view over the secret Gorilla City. The guest artists used here, Justiniano, Rick Taylor and Phil Winslade, are all professional enough not to let the standards slip. There are several punch the air moments of delight, including one right at the end of the book when Flash is at a particularly low ebb. Make the most of this volume, as Kolins is integral to the quality and he’s gone by volume three.